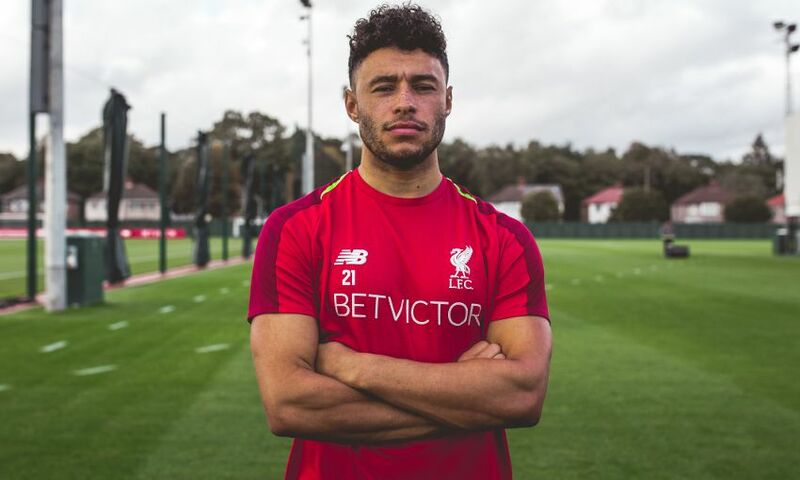 Alex Oxlade-Chamberlain is currently on the road back to full fitness as he recovers from a knee ligament injury - and in the latest edition of BetVictor's 'This is Melwood', the midfielder chats candidly about his journey so far. Oxlade-Chamberlain speaks frankly about the moment he sustained the issue during the first leg of the Champions League semi-final with AS Roma in April, and the milestones he's reached in his rehabilitation programme. The No.21 also lifts the lid on his friendship with Rhian Brewster, forged as the pair worked together to overcome their injuries, as well as Jürgen Klopp's influence on his spirits and how the fans have helped him remain strong. Watch the chat with Oxlade-Chamberlain in full in BetVictor's This is Melwood below for free now.